X-Tigi is a well renowned brand in the Kenyan market. X-Tigi started selling smartphones in 2005. X-TIGI is a brand aims to create remarkable smartphones and services for their X fans. They incorporate customers’ feedback into their product range, which currently includes X-Tigi G Series, X-Tigi X Series, X-Tigi A Series, X-Tigi S Series, X-Tigi Genius and X-Tigi Joy Pad and other accessories. In the past ten years, with more than 30 million handsets sold in Africa and products launched in Kenya, Mali, Burkina Faso, Cote d’ivoire, Guinea, Togo, Senegal, Cameroon and Benin, they set Africa as her key market in their industry strategy. The X-TIGI JoyPad T702 is a tablet. It is a perfect choice for anyone looking for a cheap 3G tablet. UPDATE: By the time you will be reading this, Apple may have added more models to her X-Tigi brands. We update this list of X-Tigi phones in Nigeria and Kenya to add new phones and to provide the latest pricing information. We hope it will help you find the best X-Tigi smartphone you are looking for. 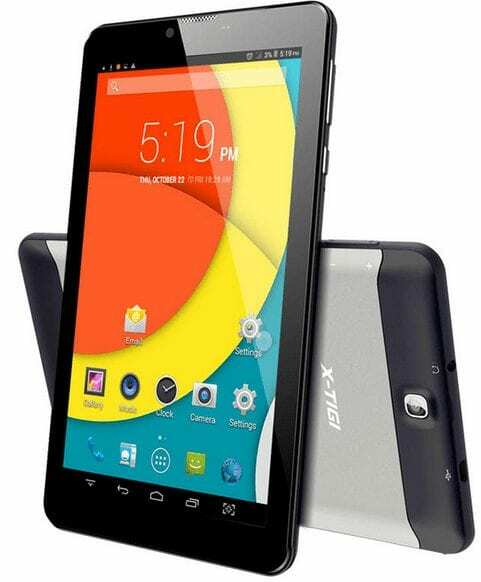 Comment:please i need an X-Tigi tablet can i get the one’s here at your branch at Tema? X-Tigi is not a common phone you can get easily in Nigeria. I am considering buying an xtigi Joy 10 tablet but I am not quite sure of the specifications especially the 3G network connectivity, camera strength, battery strength and the genuineness of the device. Is it a product worth purchasing or I should go in for an alternative. I need your advice.